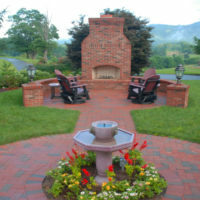 appeal that create hardscapes for both modern and historic settings. 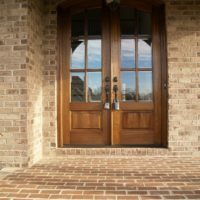 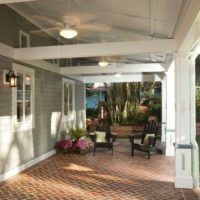 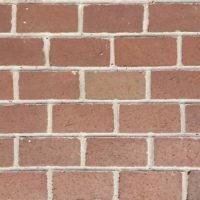 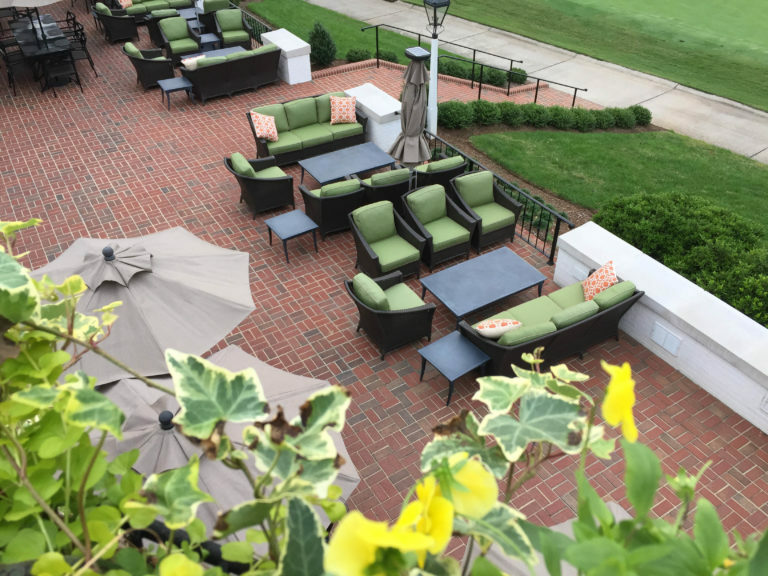 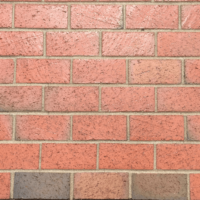 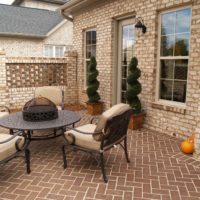 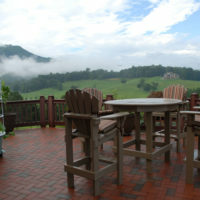 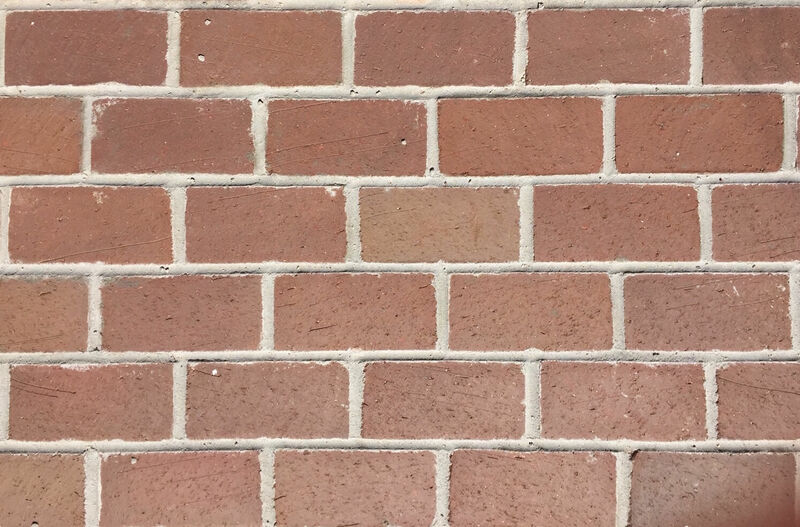 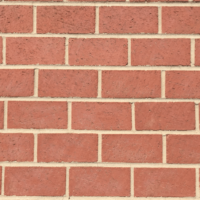 Homeowners covet clay pavers because they are authentic brick. 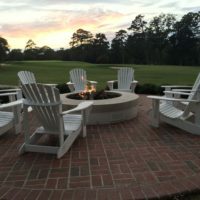 Designers and architects value the latitude to fit them into almost any design. 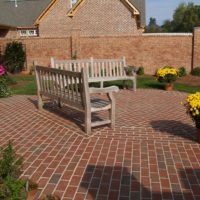 Durability – clay pavers withstand generations of use in the most demanding environments. 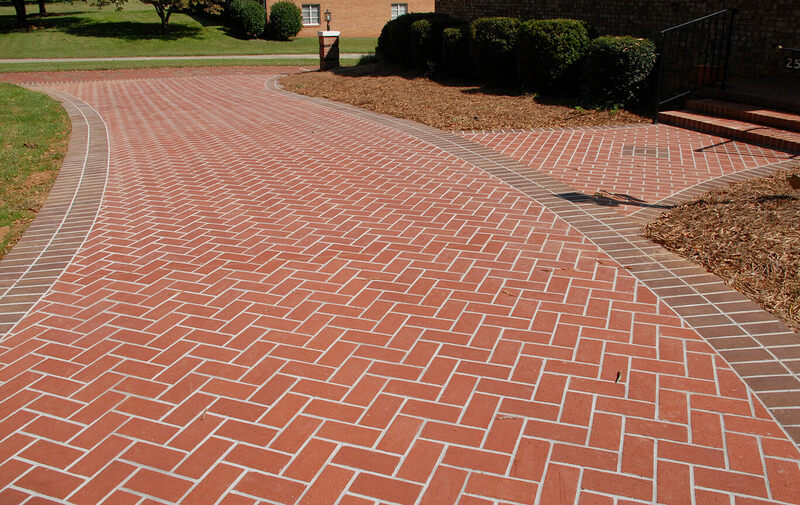 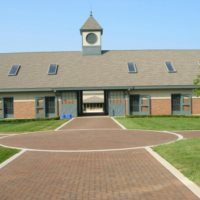 Colorfast – our pavers never fade, because the color is integral to the molding and firing process. 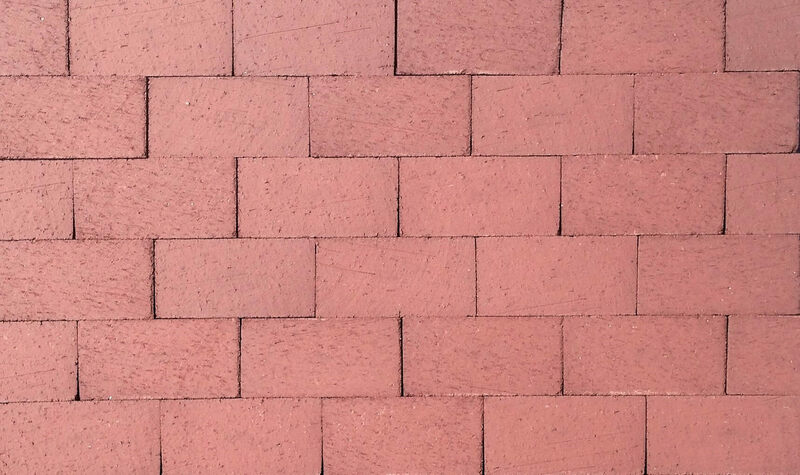 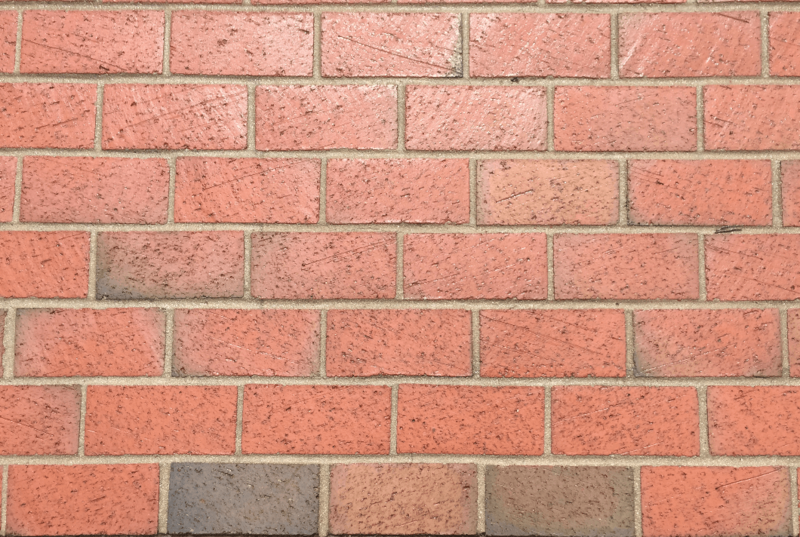 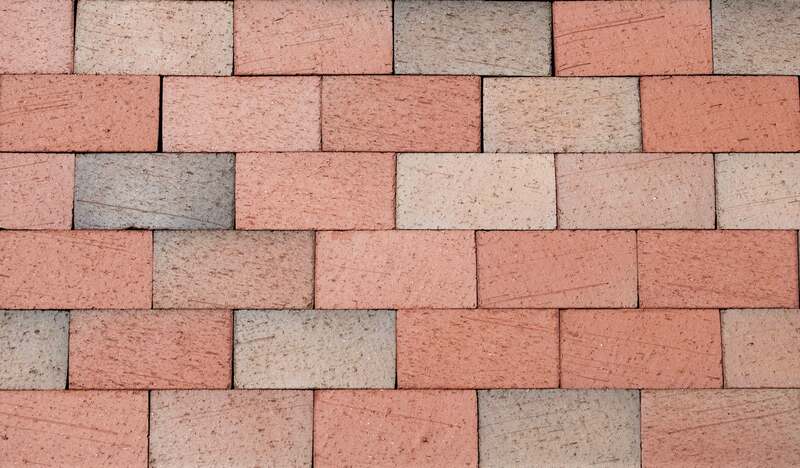 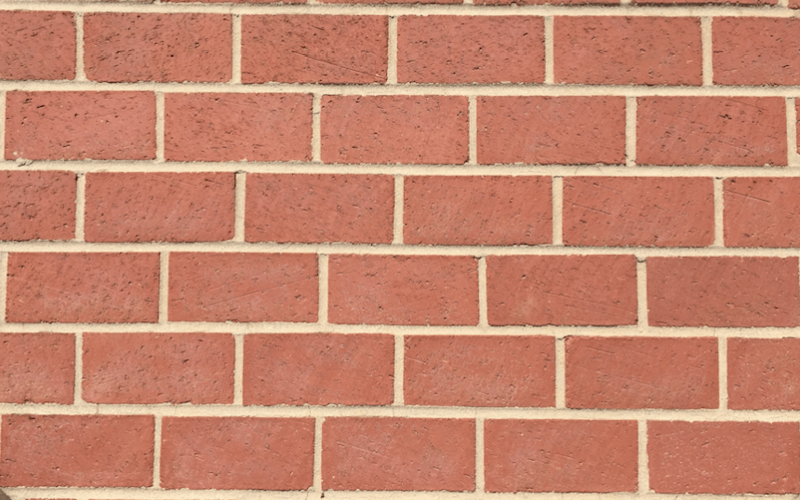 Extreme Weathering —Pine Hall Brick clay pavers greatly exceed the most rigorous Freeze-Thaw test in the paving industry. 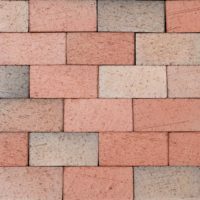 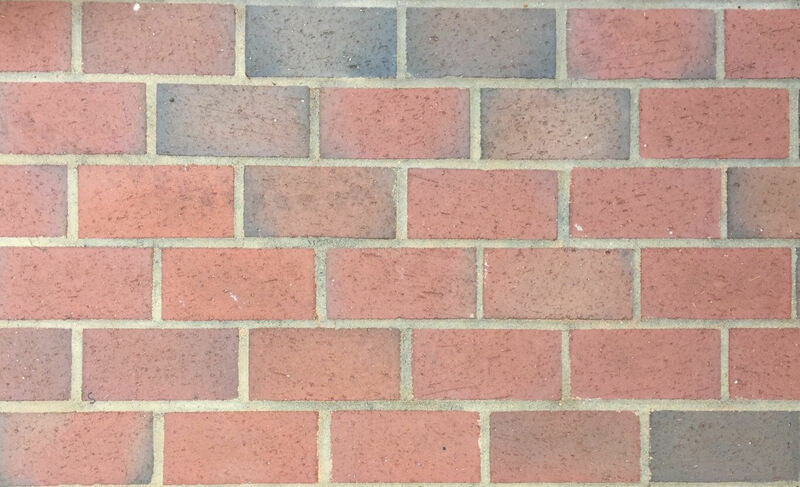 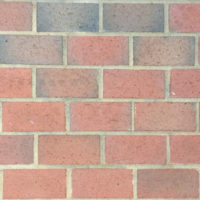 Strength – we make our pavers to the demanding specification of 12,000 psi average compressive strength. 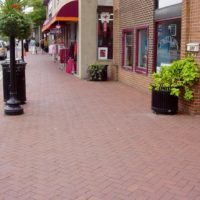 Sustainability – clay pavers are formed from two of the most basic materials there are: dirt and water. 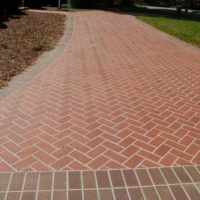 They last for generations and can also provide permeable surfaces to protect the environment from water runoff. 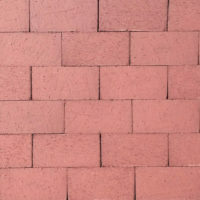 More options available through special order, contact your nearest branch location for more info.